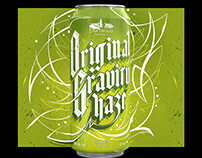 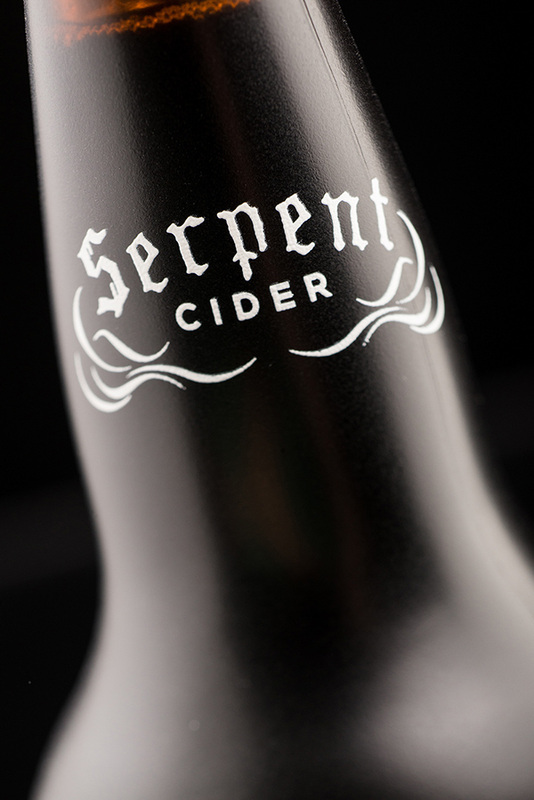 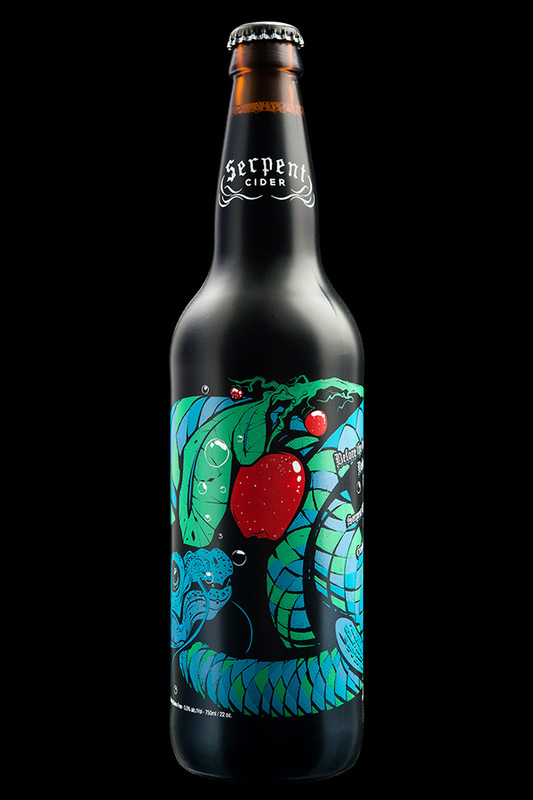 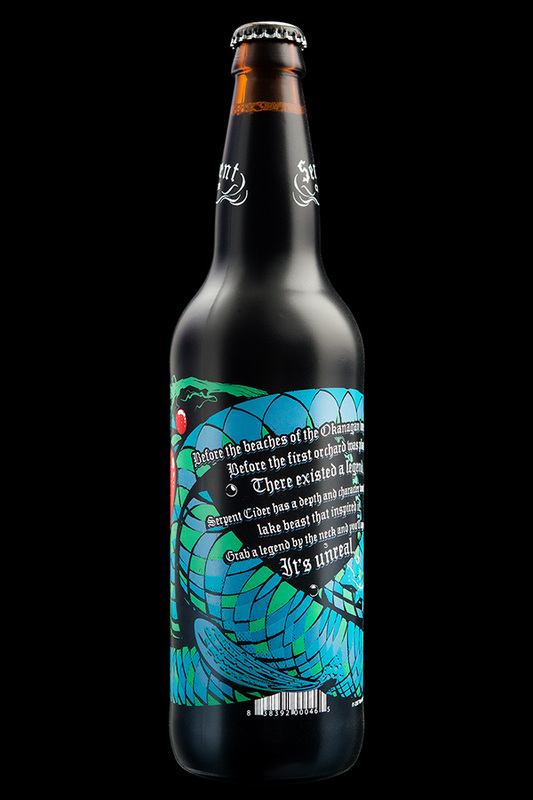 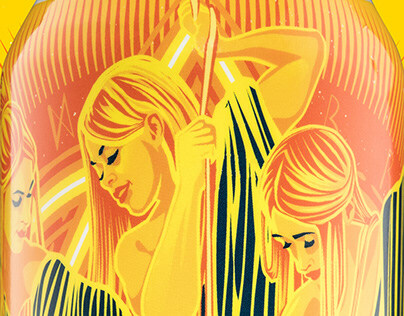 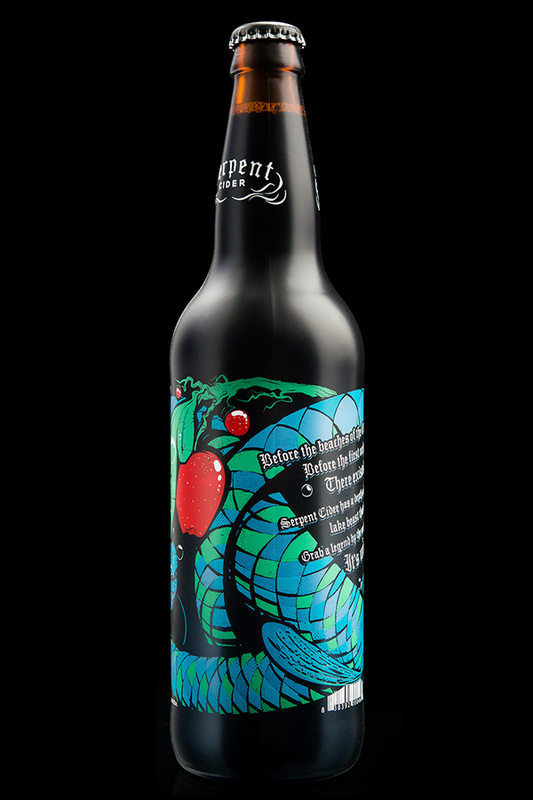 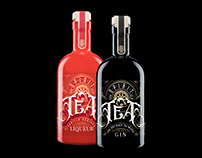 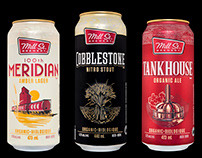 Serpent Cider is a craft apple cider product from British Columbia’s Okanagan Valley. 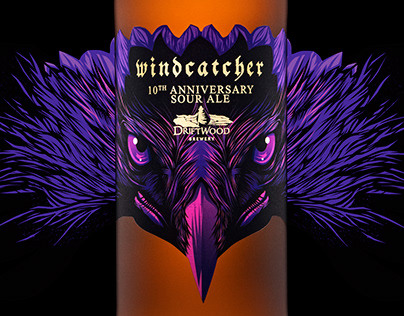 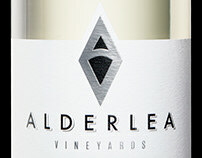 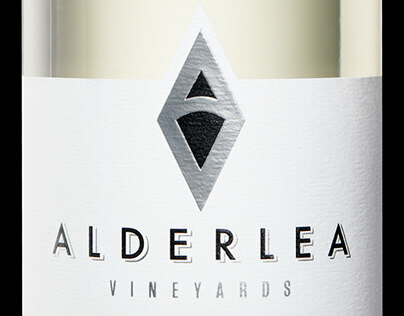 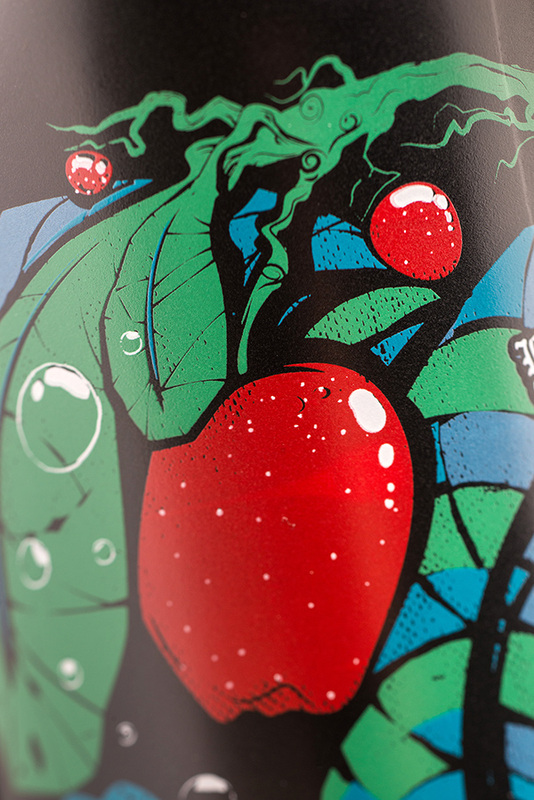 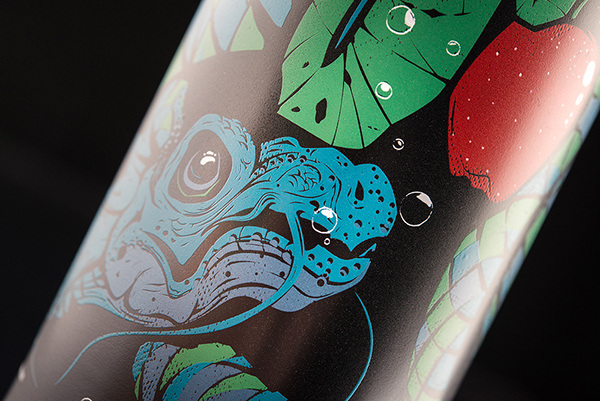 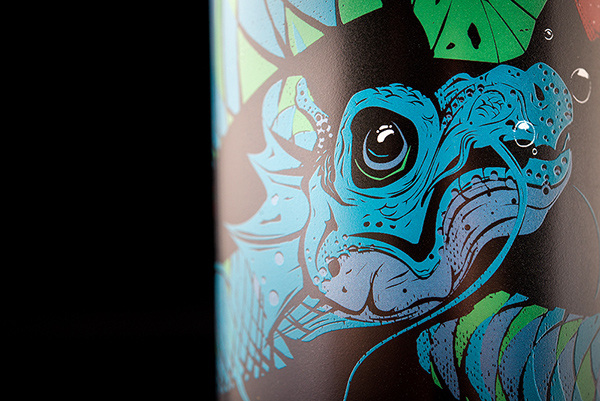 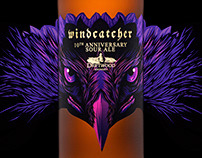 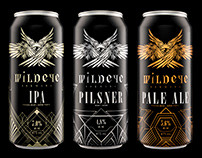 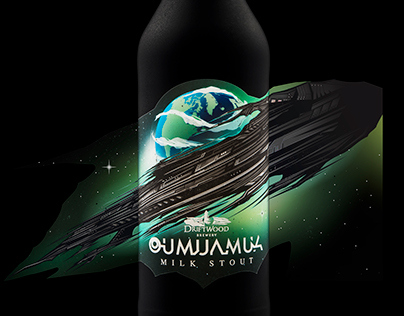 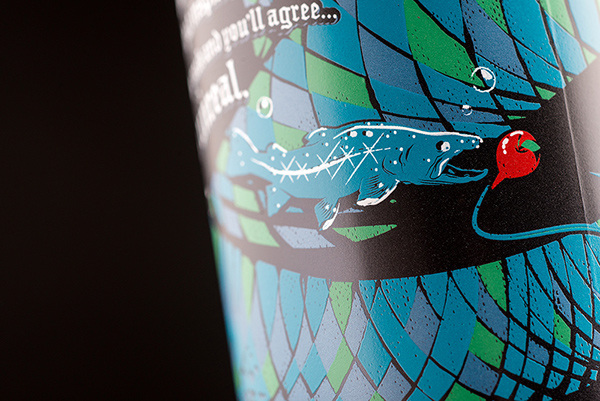 The packaging features a wrap-around silk-screened label design that references Ogopogo, a cryptid lake monster reported to live in Okanagan Lake. 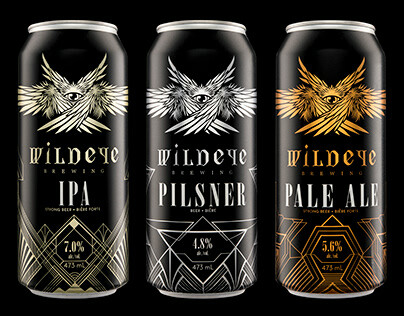 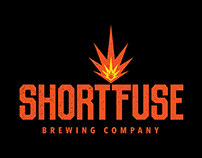 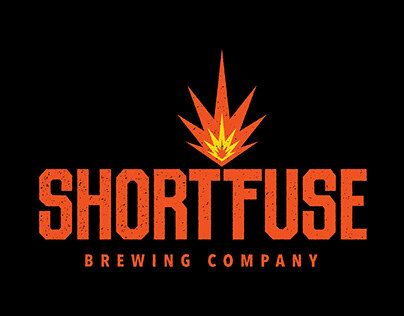 It was designed to lure craft beer drinkers into trying something a bit outside of their typical purview.